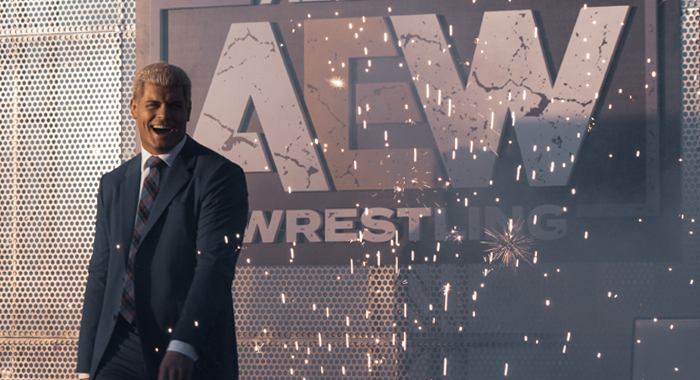 AEW’s Cody Rhodes has provided an update on his ongoing knee injury, revealing that surgery is a must have, providing a date for when it will happen. Cody was asked by a fan if he was getting surgery or rehabbing the knee, and he revealed that surgery is a must as he can’t afford to have another ‘stinker’ like his Dome match, clearly not being happy with his work. In another tweet he also revealed that he is set for surgery today, meaning he will get the operation done and will start the rehabilitation process in order to be cleared for Double Or Nothing.